Ecological Building Systems was set up in Athboy, County Meath in 2000. Our ethos at Ecological Building Systems is to achieve ‘Better Building’ by adopting a ‘Fabric First’ approach to design, with the use of more natural materials to optimise building performance and durability. Forming strong relationships and networks with our European partners, the first products that Ecological imported was the pro clima range of airtight and windtight building products. Ecological Building Systems offer on-site technical support, hygro-thermal modelling using WUFI, U-Value calculations & Dew Point Assessments. In addition, Ecological also offer CPD’s and airtight installation training. pro clima – internal & external, membranes, tapes, glues & accessories. 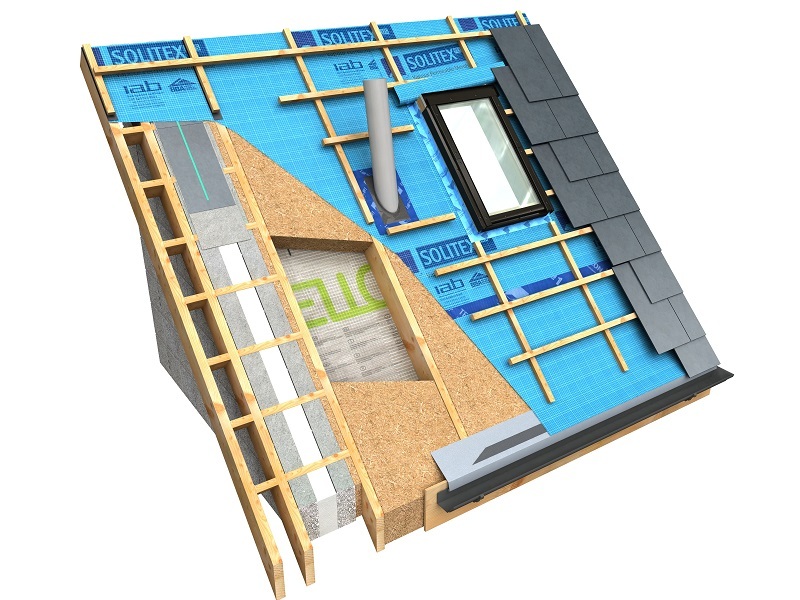 GUTEX – Vapour permeable wood fibreboards for insulating roofs, floors & walls. CALSITHERM – Internal Calcium Silicate boards, plaster & accessories – ideal for renovation. ELKA Strong Board – High performance, diffusion open, structural, wood particle board. DIASEN – Eco-friendly, lime, cork based thermal plaster systems. 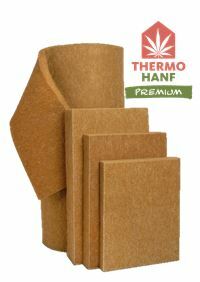 Thermo-Hemp – Natural Insulation made from Hemp. Wellhofer Attic Hatches – Pre-insulated airtight attic hatches. OPTIME – Airtight down light protector units. 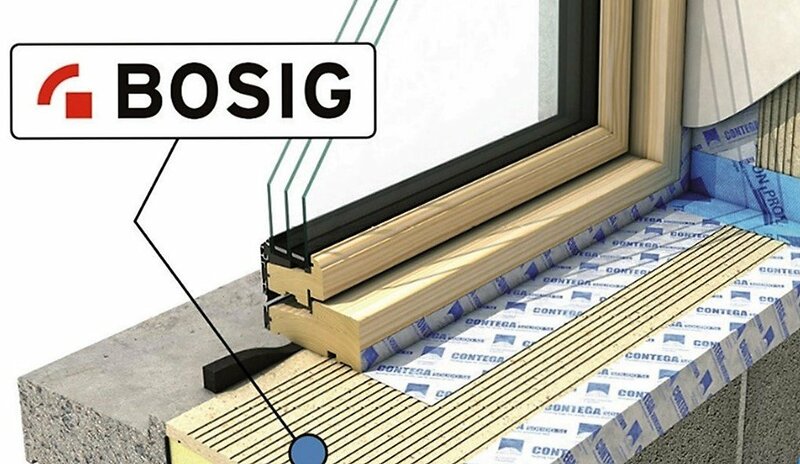 BOSIG Phonotherm 200 – Structural Thermal Insulation. CELENIT – cement bonded wood wool boards.  For more information please do not hesitate to contact Ecological Building Systems at info@ecologicalbuildingsystems.com or call 046 -9432104. Individuals are welcome to visit our showrooms and training centre in Athboy Co.Meath.